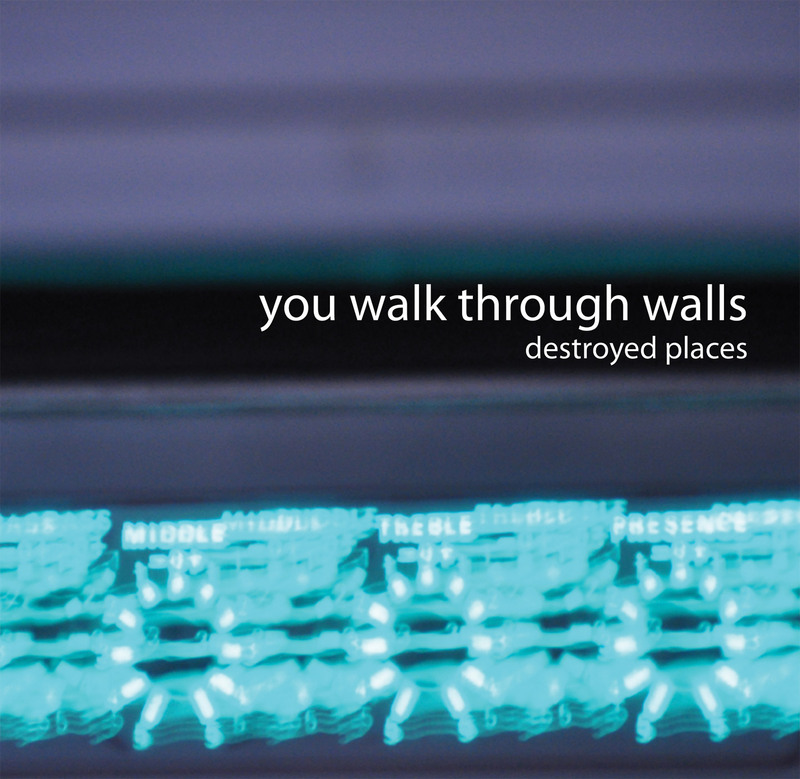 The debut 5-track EP by You Walk Through Walls, who are Matt Bartram, James Harrison (both formerly of Air Formation) and Harry Irving. 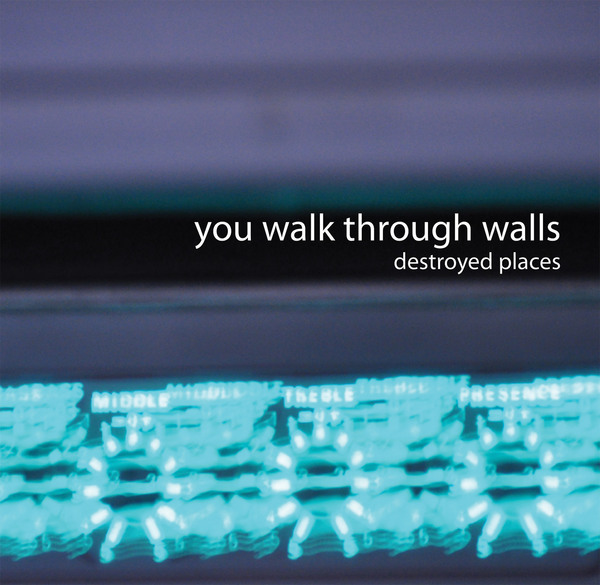 The EP is very limited, and on transparent blue vinyl 10" format. All vinyl EPs come with a lossless digital download link (wavs). Transparent blue vinyl 10", limited to 250 copies.